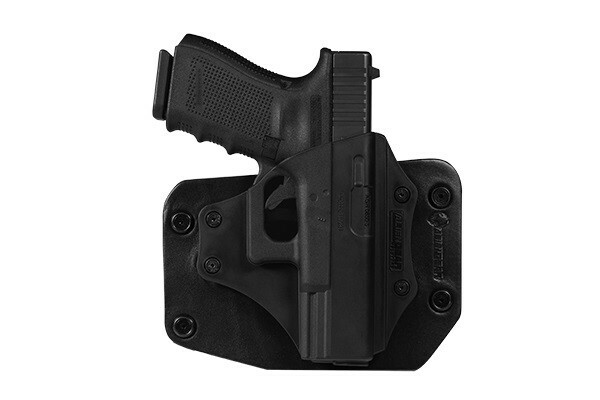 When Alien Gear promises custom-molded retention, we deliver custom-molded retention in our new line of Glock 32 OWB holster shells. 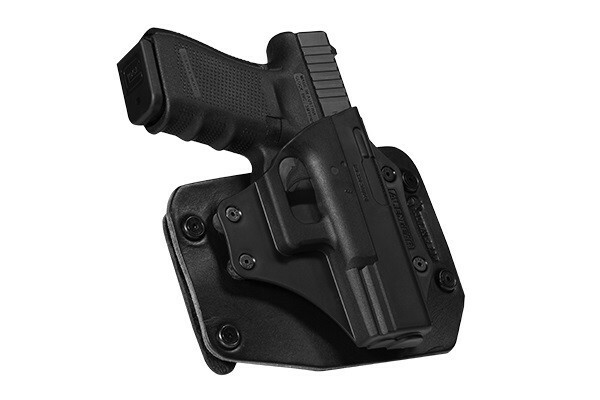 They are injection-molded to conform to every detail of your G32 and provide a superior fit compared to any other glock owb holster. 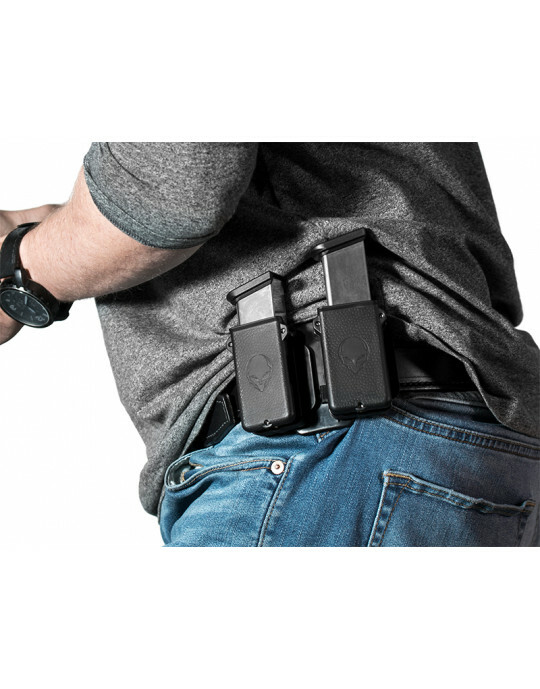 It's a whole new species of holster shell.